2. 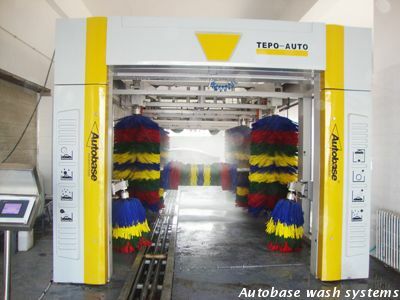 Middle and high end global brand of car wash industry. 3. The most highest cost performance among the car wash industry. 4. The technology is mature and can be guaranteed effectively. 5. The most popular car wash machine. 8. 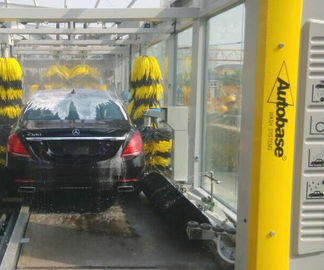 It can meet the car washing requirements for washing 600-1000 cars. 9. The comfort has achieved highest demands on the world.